It was around this time last year that my friend K. introduced me to Warsan Shire. 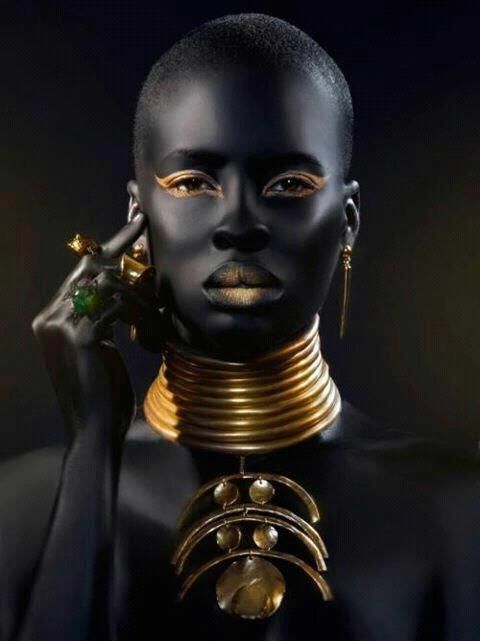 I listened to her poem, “For Women Who Are Difficult to Love,” awed by the gripping soul-grabbing effect of her words. "You can't make homes out of human beings. Someone should have already told you that." Since then, pieces of Warsan's poetry pepper my social media feeds. Her words speak truth, give inspiration and share wisdom. In her, I found a voice that accurately embody the nuances of life and love, heartache, and womanhood (inside and outside of societal constructs). Warsan Shire’s poetry intertwined with Beyonce's Lemonade, provided a double dose of insight into what a woman's journey, namely a black woman's journey, through life and to herself can look like: vulnerability, courage, pain, authenticity, resilience, forgiveness, beauty, surrender and strength. 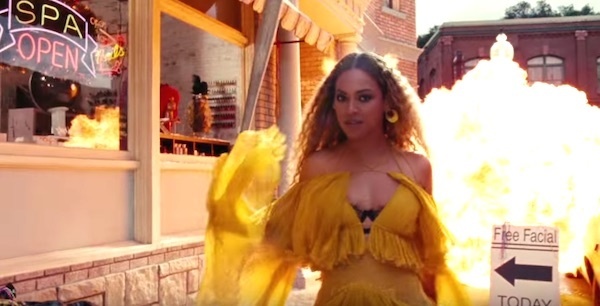 There’s so much that I can write about Lemonade, and there are pieces that I am still processing. 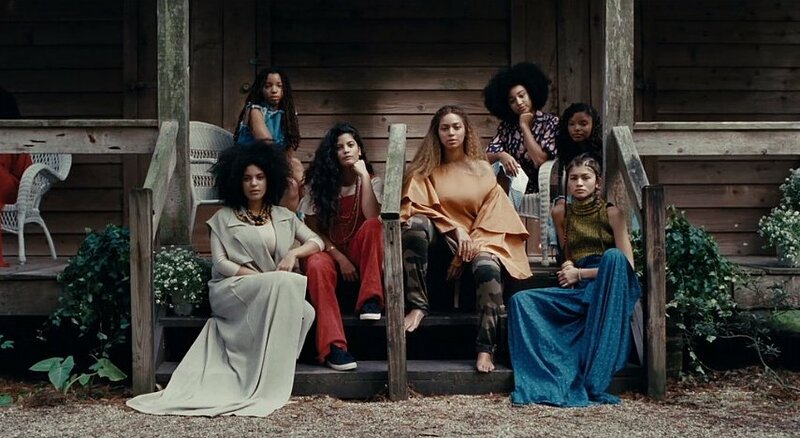 For me, the standout feature of Lemonade is that it unabashedly celebrates black women and girls. The braids, textured hair, brown skin, beauty, grace and dignity on display are breathtaking. 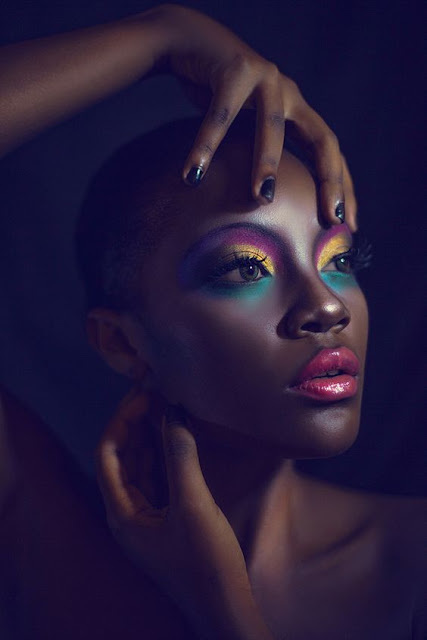 There is Serena Williams dancing in her chocolate-hued “thick sista” glory and gorgeous model Winnie Harlow – who bravely showed the world that her difference is beautiful. There are women staring directly at the camera, almost daring you to question their humanity. Throughout the video we see pain, we see love, we see redemption, but most importantly, we see sisterhood. As Beyonce takes us through the stages of grief, we see her constantly surrounded by black women supporting and uplifting her. Isn't that so true for many of us? How many times have we relied on our sister friends to carry us during difficult times? How often do we glean from the wisdom of those who came before us? "My grandma said nothing real can be threatened. True love brought salvation back into me. With every tear came redemption. And my torture became my remedy." 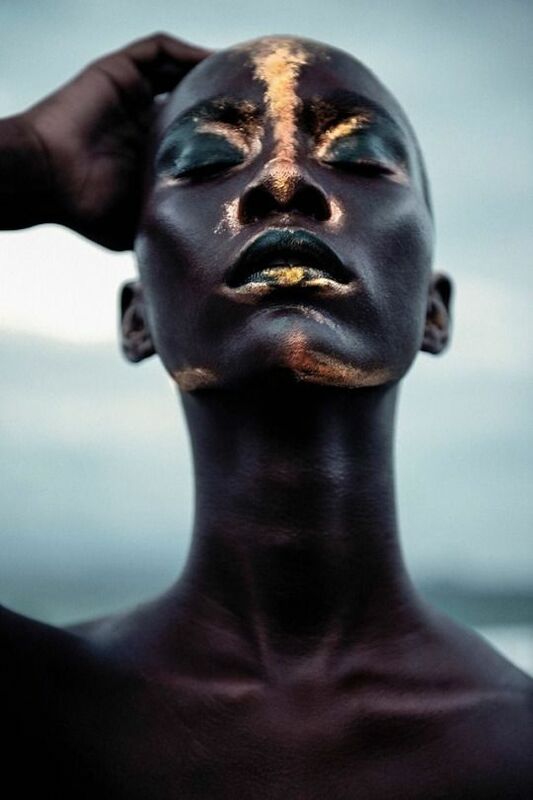 Societal beauty standards, love, race, racism and relationships bring so many complexities to black women's lives. Telling our stories is no easy task; though the shallow depictions of black women often displayed in mainstream media would have one believe otherwise. Lemonade is a breath of fresh air (or a refreshing drink) in that it highlights the dynamism, mystique, nuances and real life complexities of black womanhood. 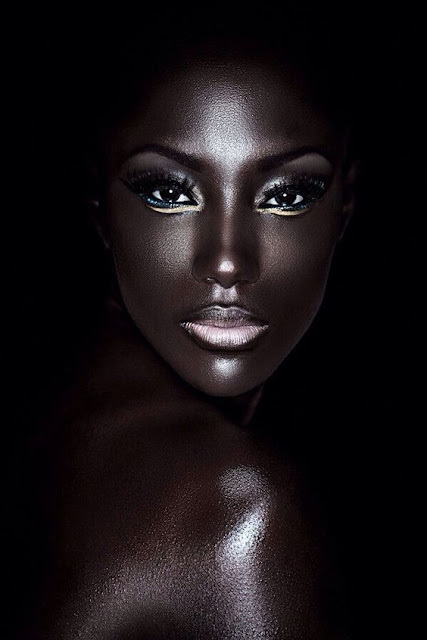 MELANIN: The pigment that gives human skin, hair, and eyes their color. 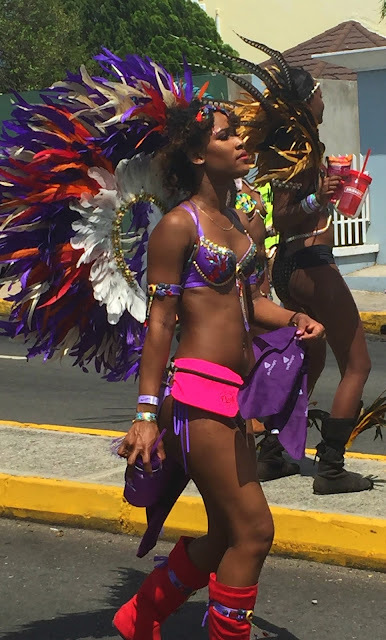 Three years ago, I posted photos of Jamaica Carnival to share some of the beauty of a spectacular cultural event. 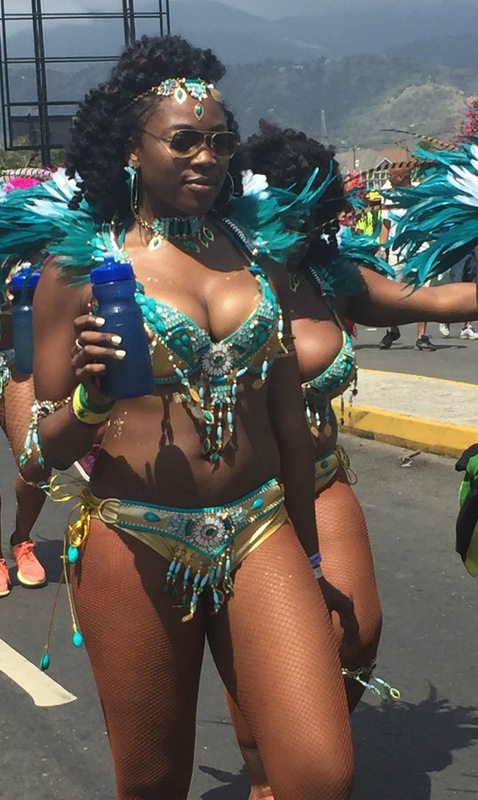 As I looked at the beautiful photos online, I couldn't help but wish that I was there with my fellow Jamaicans celebrating carnival. 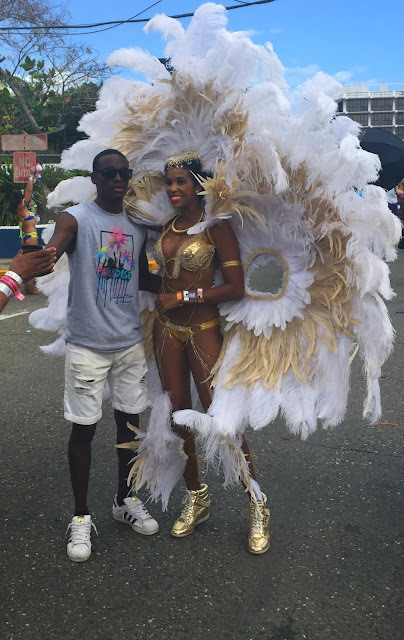 Wishes do come true as I spent this past Sunday in Kingston, Jamaica at Carnival. 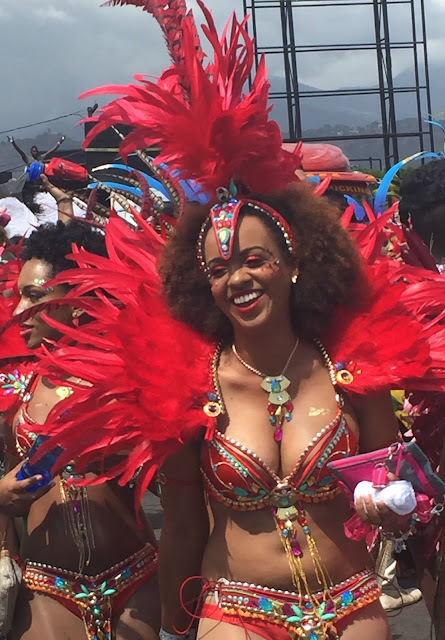 I arrived a few days before the big day and spent my time visiting family and partaking in a number of pre-carnival activities (Soca parties anyone?) 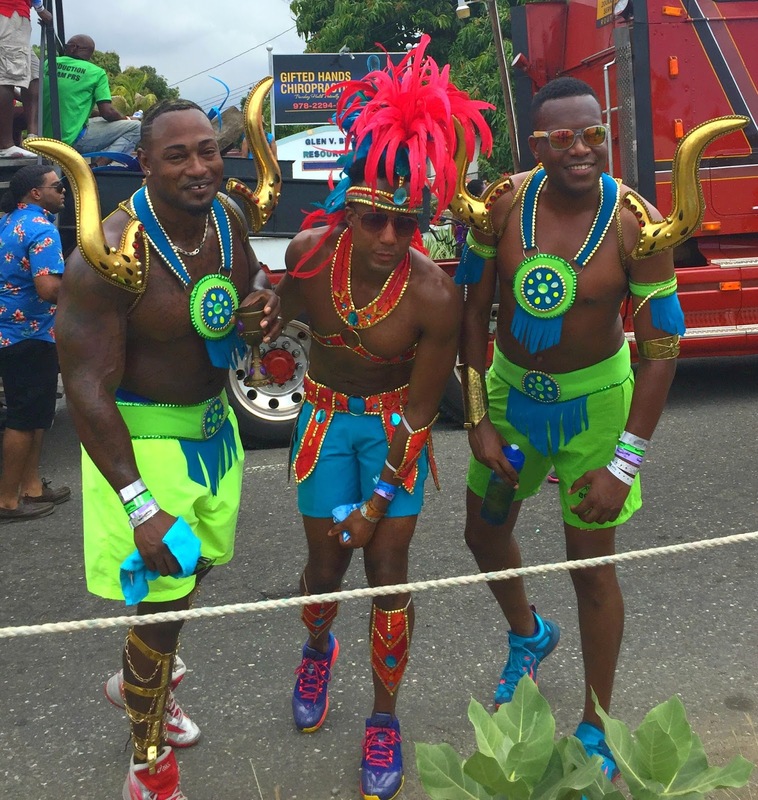 Below I'm sharing a few of the photos that I took during the Jamaica Carnival 2016 Road March. Enjoy!